The Soloist. . HD Wallpaper and background images in the Robert Downey Jr. club tagged: robert downey jr rdj movie the soloist jamie foxx. 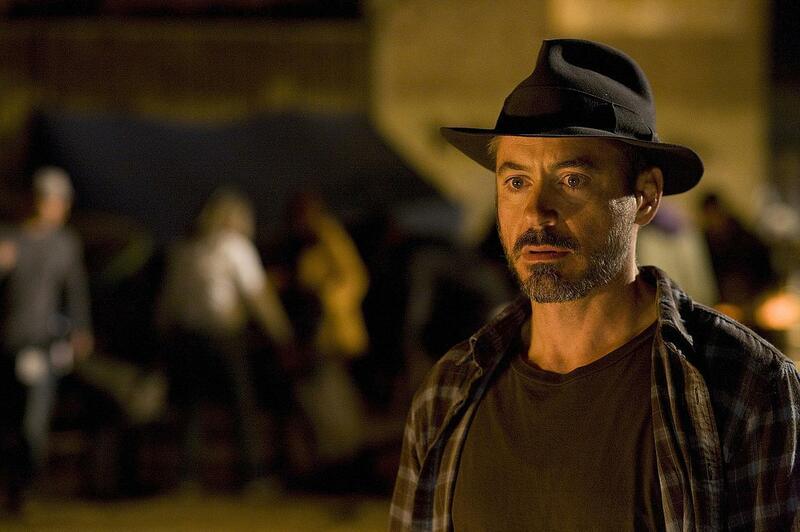 This Robert Downey Jr. photo contains fedora, vilten hoed, homburg, cowboyhoed, trilby, fedora met vilten hoed, and stetson. There might also be schipper, leghorn, panama, hoed, zeeman, skimmer, strooien hoed, livorno, panama hoed, matroos, stro hoed, jurk hoed, hoge hoed, opera hoed, zijde hoed, kachelpijp, topper, bever, silk hat, and beaver.